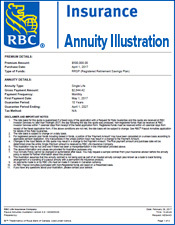 Canadian Annuity rates as of Jan 1, 2013. 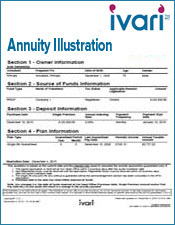 The Tables below show the monthly incomes for annuity rates based on a premium of $100,000. 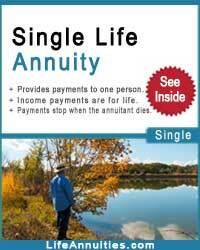 Income starts in 1 month. 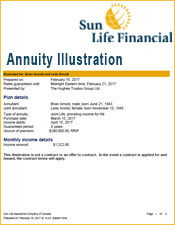 To compare annuity rates, click the link to view annuity rates in 2011. 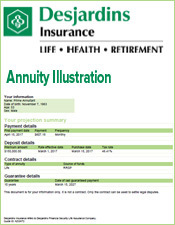 To compare annuity rates, click the link to view annuity rates in 2012. 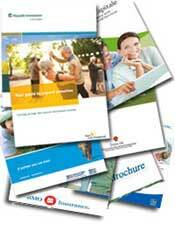 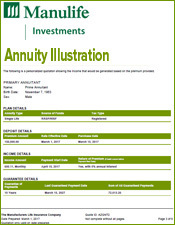 To compare annuity rates, click the link to view annuity rates in 2013. 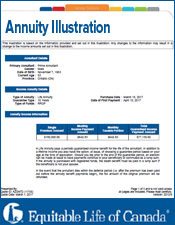 To compare annuity rates, click the link to view annuity rates in 2014. 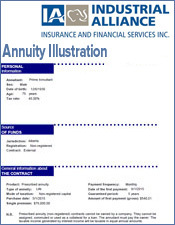 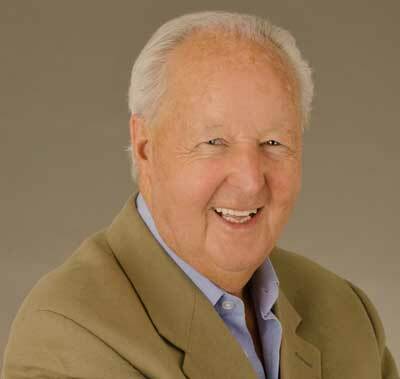 Annuity rates in Canada in 2013 are affected by both local and international economic trends. 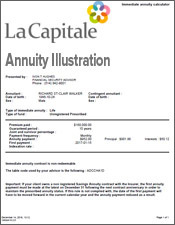 As we write in early January 2013, the US congress is battling with economic decisions which will affect Canada as low interest rates and lower economic activity affect the demand for capital. 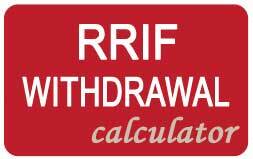 Japan too helps keep the demand for money down with its low to negative interest rates. 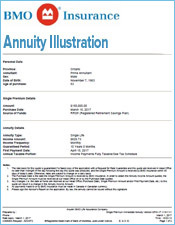 Its stated intention is to drive investors into the stock market to stimulate activity which apparently is also the aim of the Obama government. 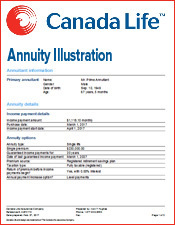 So Canadian annuity rates have to adjust to all this outside political activity as well as to national demands. 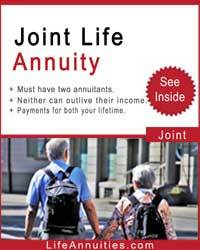 But other factors are also at play including longevity. 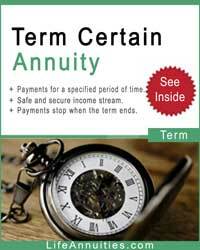 In plain language the likelihood of living longer means that the period of payments will be longer and thus the payments must be lower. 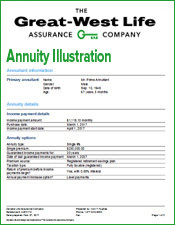 But in light of both these political and mutual factors, an annuity in Canada remains great value for the consumer. 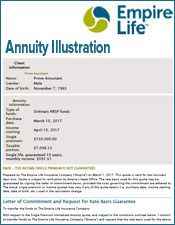 An annuity represents the 2 greatest concerns for retirees and others because it includes a guaranteed known return along with the security of centuries old insurance companies. 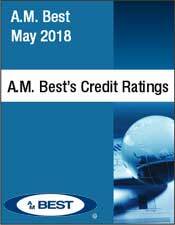 There is no other security you can purchase that can say that. 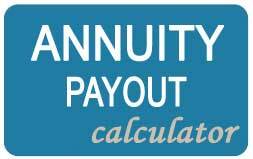 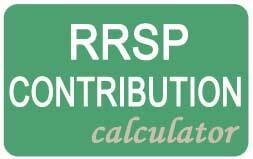 To get your annuity rate, kindly complete our online annuity form.